What to look for in a drug treatment center? You’ve determined that you have a substance abuse problem and have decided to look into drug addiction treatment. That’s great news because this is your first step on the road to sobriety. But when you look up drug addiction treatment centers, you find more choices than you ever imagined. How can you tell if the rehab centers are right for you? How do you know if they are any good? The National Institute on Drug Abuse has developed a set of questions aimed at helping substance abusers find the right rehab centers for them. Not all drug treatment centers use proven methods, and not all rehab centers work for everyone. Each drug addiction case is as unique as the people who are addicted. In other words, one size does not fit all when it comes to addiction rehab. Ask what types of therapies the rehab center offers and ask if the drug addiction treatment is modified to the individual. 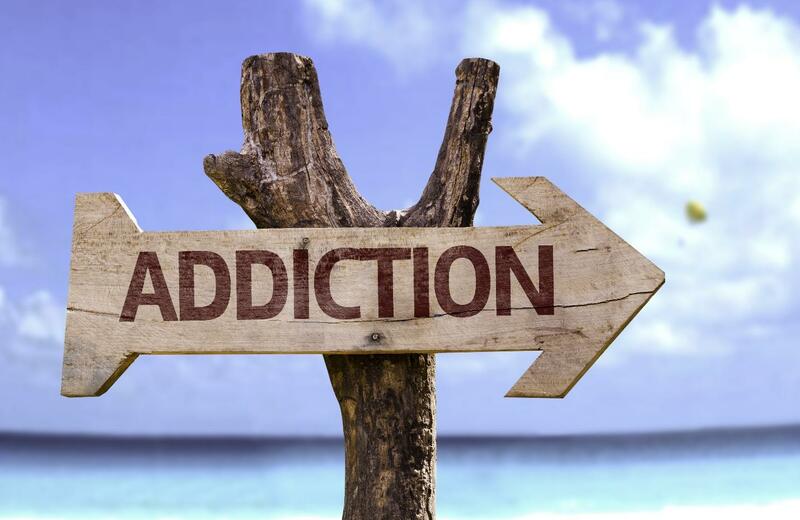 The success of the treatment depends on your addiction, whether the treatment is appropriate for your addiction, the availability of other services while being treated, and how positively you and the treatment providers interact. If you don’t like the drug addiction treatment professionals, you’re less likely to quit drugs for good. So your treatment must be tailored to you, but the treatment must be able to adapt to you as your needs change. Otherwise, you could backslide should you need your treatment to change. Treatment that adapts to the substance abuser is necessary for progress to be made. Knowing that there are options in treatment should your needs change is vital information. Sadly, not all drug addiction treatments are scientific in nature. That’s why you need to find a drug treatment center that only uses methods endorsed by the main scientific community. These usually include behavioral therapies (such as cognitive behavior therapy) and medications. Asking the rehab center what type of treatments they provide will help you determine if they use scientifically proven methods. As tempting as it might be to go through a quick rehab, the chance of success in treatment is less the shorter the time period. The National Institute on Drug Abuse recommends a minimum of three months. They quickly note that the longer you remain in rehab, the more likely you will be successful staying away from drugs. Is this a 12 Step Program and How Does it Handle Drug Addiction Treatment? Many 12 Step Programs offer a way of dealing with drug addiction. An explanation of how they merge the 12 step program with substance addiction will quickly tell you how they handle your addiction. There are other questions you’ll need to ask, such as if they take your health insurance. If you do not have health insurance, it’s important to learn whether they will take payments or finance your treatment. You’ll also need to know whether this is an inpatient drug addiction treatment center, or if it is an outpatient center. Both have their advantages and disadvantages. You should also find out what kind of facilities are available for detox. Some places may not be able to handle detox of certain types of drugs, especially the ones that can have complications. At His and Her Houses, we offer up to date treatments, using the latest proven scientific methods. If you have a drug problem, be sure to contact us.